Member Benefits – Farm Safety Nova Scotia – Safe Farming. Safe Families. Safe Employees. FSNS makes every effort to negotiate discounted rates on training for registered farms in the province. The following are a list of partners that deliver training at discounted rates for FSNS. If you are interested in any of their courses, you must register through FSNS to receive the discount. 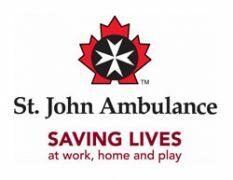 St. John Ambulance provides discounts on training and on first aid kits. 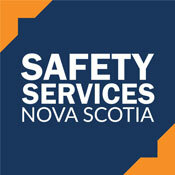 Safety Services Nova Scotia provides a variety of workplace health and safety training at discounted rates. Visit their website for a full list of available courses. ENNIS Safety provides a variety of workplace health and safety training at discounted rates. Contact us for available courses.